Challenge: Working closely with executives from one of the world’s largest engineering companies, a conceptual ‘one-stop’ shop of knowledge was created to facilitate a truly collaborative approach. Process: Following a series of interviews to supplement primary research already conducted by the company a service was designed around a new internal platform. 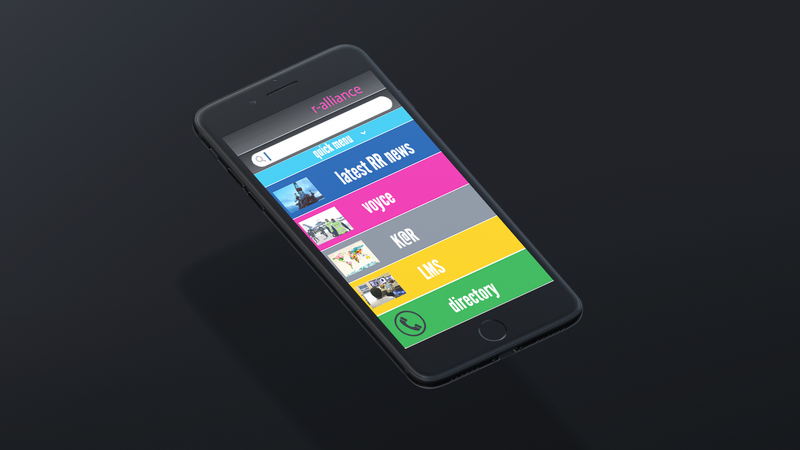 This platform was to allow all employees and partners to communicate, collaborate, search and share information via a web browser, regardless of location. Mobile access to the system will ensure field-workers, technicians, engineers, salespeople, floor-workers, and commuters will no-longer be treated as second class citizens of the company’s knowledge community. 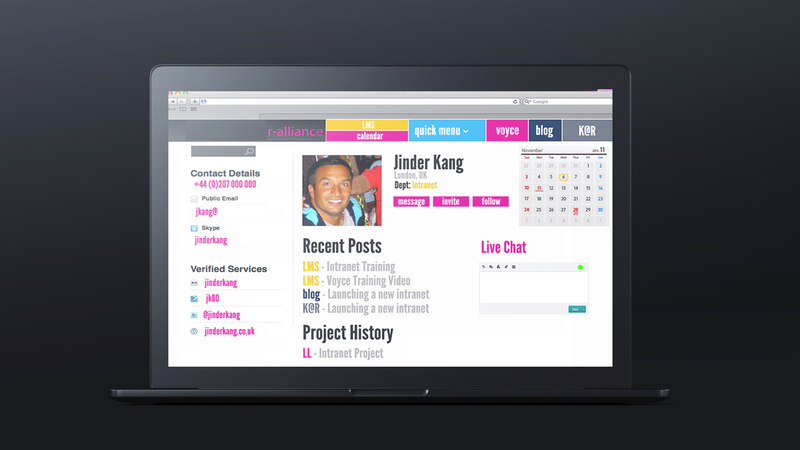 Enterprise social networking was to be utilised in the original design to allow staff to connect via chat, message boards, video and wikis in order to encourage collaboration and increase productivity. Outcome: As this was a consultative project, the concept and design was handed to the client to implement. Pre-implementation estimations predicted a cost reduction of over 12% by reducing redundant effort, enabling quicker decision making, improved communication and capturing existing expertise, thus reducing the risks of an increased attrition rate. The platform would also act as an enabler to drive profitability by accelerating delivery, whilst stimulating innovation and growth. 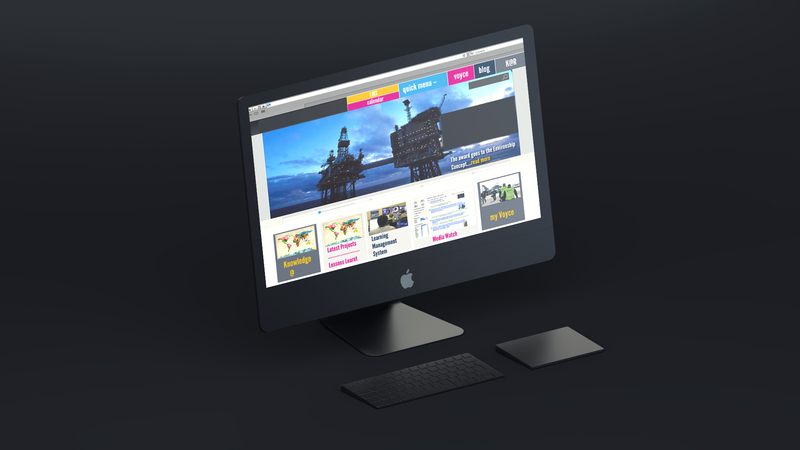 The images show a number of digital wireframes.